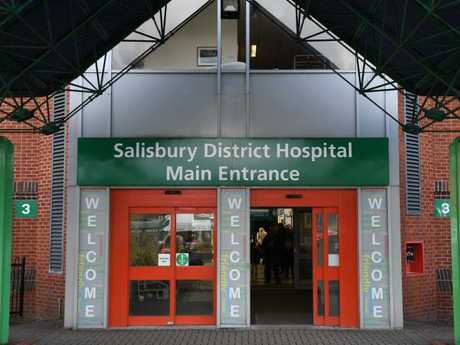 A RELATIVE of an ex-KGB agent 'poisoned' in Salisbury has told how he knew he would "not be left alone" and that his life in Britain "would end badly". 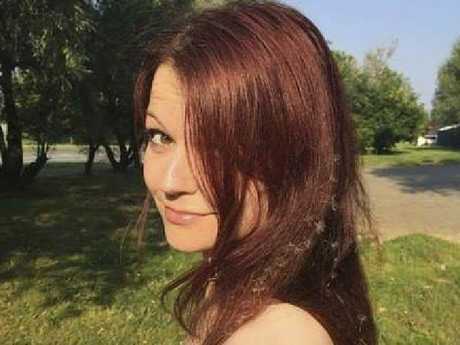 Sergei Skripal is fighting for his life alongside daughter Yulia after a suspected assassination attempt in the Wiltshire city, reports The Sun . A relative told BBC Russia: "From the first day he knew it would end badly, and that he would not be left alone." 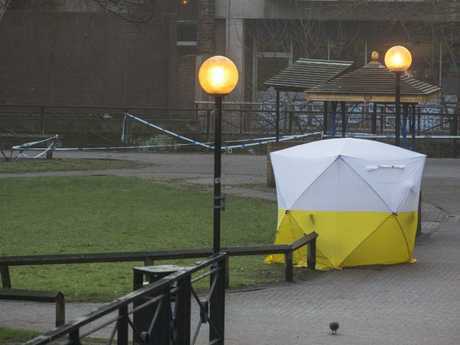 Skripal, 66, and Yulia, 33, were found slumped on a bench next to a shopping centre. 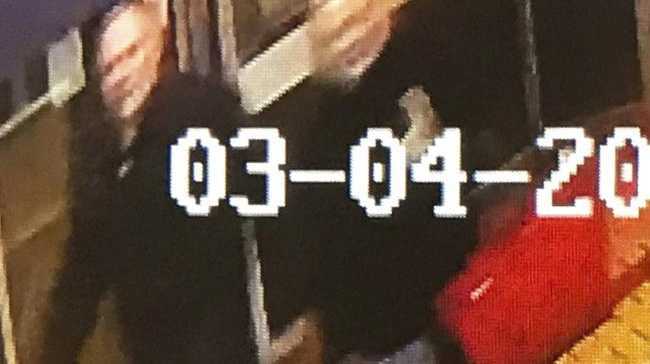 CCTV has emerged today believing to show the pair walking through a restaurant alleyway yards from where they were found in a "catatonic state". Double agent Sergei and his daughter Yulia were seen behind Zizzi restaurant at 3.47pm on Sunday. Less than 15 minutes later they were found collapsed on a bench outside The Maltings shopping centre. The pair were rushed to hospital where they remain in a critical condition after being exposed to an unidentified substance. Two police officers were also taken to A&E suffering itchy eyes, wheezing and rashes. One has since been discharged. A major incident was declared as at least 12 others suffered symptoms including vomiting. 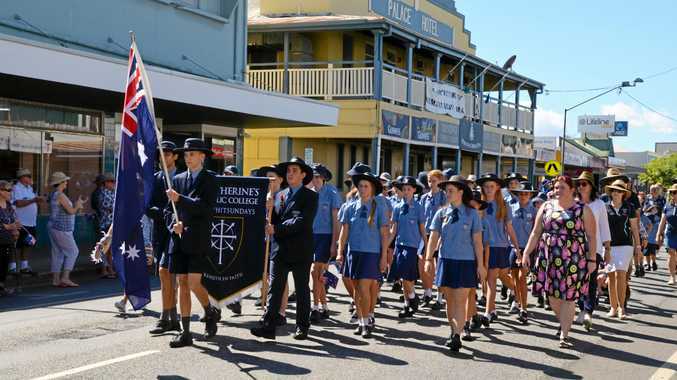 Anti-terror cops are investigating the incident and carrying out tests to find out if a crime has been committed. Officers are analysing a CCTV image taken from a camera at Snap Fitness 24/7, according to the gym's manager. Sergei and Yulia are both fighting for life after being found slumped on a bench in Maltings shopping centre. Graham Mulcock, who saw the pair being treated by paramedics, said: "They seemed to be struggling to keep the two people conscious. "The man was sitting staring into space in a catatonic state." Zizzi's and the nearby Mill pub have been cordoned off while cops investigate the incident. Kier Pritchard, Chief Constable of Wiltshire Police, said: "It is particularly shocking that an incident such as this appears to have taken place on a quiet Sunday afternoon in the cathedral city of Salisbury." Investigators were today scrambling to identify the chemical used in the attack which has sparked fears of a Kremlin-backed hit on Skripal. According to Fox News, experts believe the poisoning shows signs of being a Kremlin assassination attempt. "We have to have the caution that this could be just a particularly bad form of food poisoning," Mark Galeotti, head of the Centre for European Security at the Institute of International Relations told Fox News. "But this does certainly bear all the hallmarks of what the Russians call 'wet work,' or an assassination attempt." A number of former Russian spies, along with other Putin critics such as journalists, anti-corruption experts and politicians, hae died in mysterious or suspicious circumstances since Putin was elected om 1999. Among them was former intelligence officer and Putin critic Alexander Litvinenko, who was poisoned in 2006 after drinking tea containing the highly toxic substance radionuclide polonium-210. An inquest into his death ruled that there was a "strong probability" Putin himself had approved the assassination. In another incident, Pavel Sheremet, a journalist (and Putin critic), was killed when the car he was driving exploded. However, the Kremlin has denied accusations that it was involved and has lashed out at Britain for "demonising" Russia, reports The Sun. A spokesman for the Russian embassy told Russian news agency TASS that the case was turning into an "anti-Russia crusade". They said: "The British authorities and law enforcement agencies must intervene immediately and inform the embassy and the British public about the real state of affairs in order to put an end to the demonisation of Russia. "To date, the embassy has no official information about the incident from either the police or other British authorities. "The UK Foreign Office has not made any statements on the matter as well," the spokesman said. "However, the situation in the media space is rapidly morphing into a new round of the anti-Russia crusade, which is underway in Britain. "Readers are presented with various theories, which boil down to ways of demonising Russia." The spokesman said that any suggestions that the incident was "a well-planned action by Russia's intelligence services" was "totally untrue". Meanwhile, Dmitry Peskov, the spokesman for President Vladimir Putin, said Moscow has no information about "this tragic situation" and has offered to co-operate with the investigation. 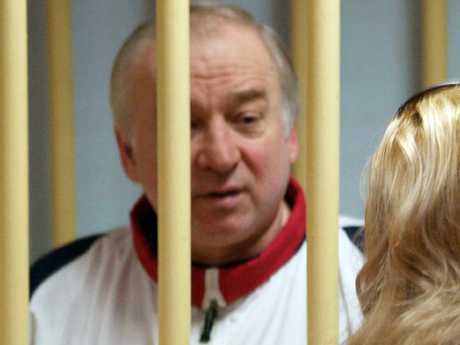 Sergei was jailed for treason in Russia and came to Britain in a 2010 spy swap.